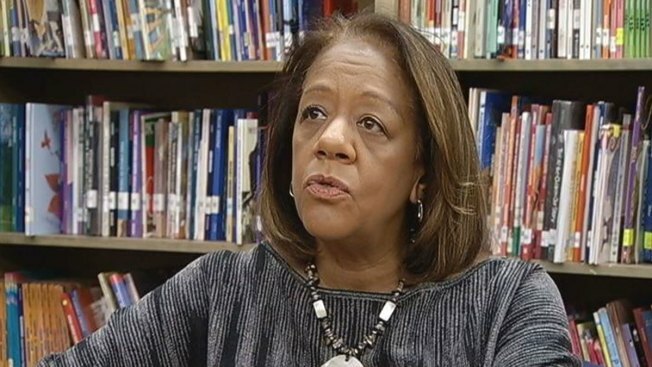 In a brief document filed Monday in Federal Court, prosecutors and defense attorneys for Barbara Byrd Bennett asked to postpone a scheduled hearing this week, saying the former Chicago Public Schools chief is continuing to provide assistance to the government in their case against her co-defendants. Byrd-Bennett, Mayor Rahm Emanuel’s hand-picked choice to lead the Chicago Public Schools, pled guilty last year to charges that she steered a multi-million dollar no-bid contract to a former employer, the consulting company Supes Academy, in exchange for the promise of millions of dollars in kickbacks. She faces over seven years in prison. Today’s motion says in light of the continuing case against co-defendants Gary Solomon and Thomas Vranas, all parties request a 90 day continuation of her court date, which had been scheduled for Thursday.